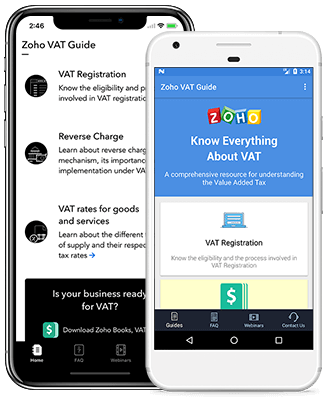 Learn about the basics of VAT under KSA. Learn about the invoicing rules and regulations under VAT. Learn about reverse charge mechanism, its importance and implementation under VAT. Learn about the different types of supply and their respective tax rates. Learn all about input VAT credits, deductions and refunds.